* In addition to statutory reporting, Smiths Group reports on a headline basis, a measure which shows underlying performance. Headline profit is stated before exceptional items (including impairment of assets), amortisation of acquired intangible assets and financing gains or losses from currency hedging. 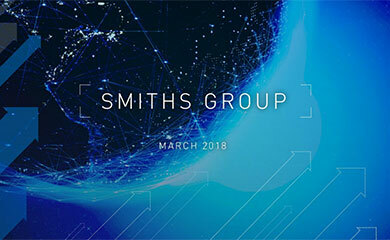 In financial year 2006, Smiths Group sales increased by 17%, of which half came from underlying growth. On a headline basis, operating profit increased by 25%, raising the margin on sales by one percent to 14.8%, pre-tax profit increased by 22% and EPS by 23%. On the same basis, conversion of operating profit into operating cash was at 81%. 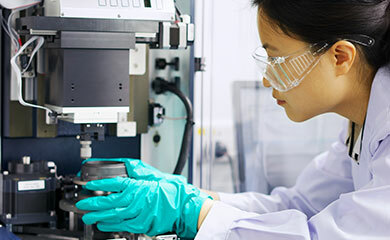 Statutory earnings were reduced by the decision to write down the carrying value of the companys preference shares in TI Automotive Ltd. Company-funded R&D spend increased by 35% to £193m, reflecting significant investment in new product development which will generate long-term growth. The Board is recommending the final dividend be raised to 21.5p, bringing the total dividend for the year to 31.35p, an increase of 8.1% - marking 36 years of successive increases. Commenting on the results, Keith Butler-Wheelhouse, Chief Executive said: Once again, Smiths has achieved double-digit sales growth while improving the profit margin. We have generated a strong operating cash-flow in 2006 at a time of substantial investment in new product development and in global manufacturing. The dividend increase is a reflection of the Boards confidence in the outlook for the current year.